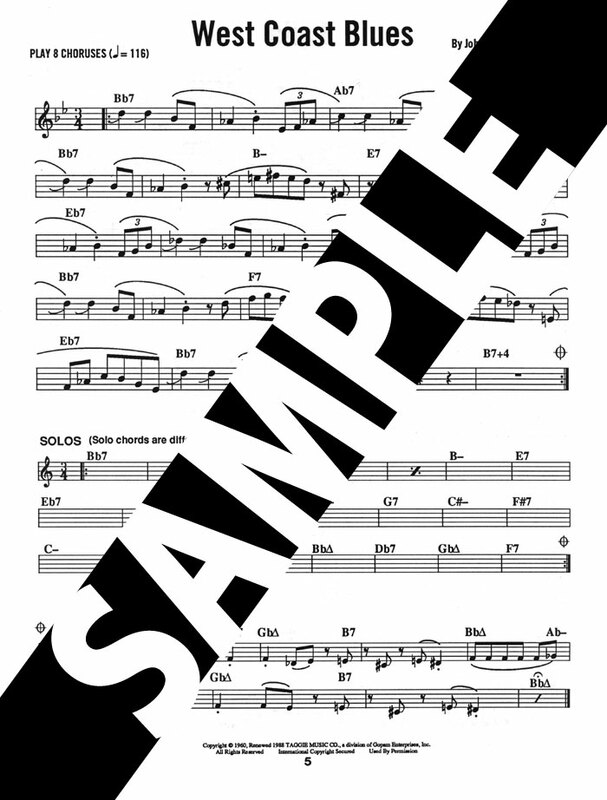 For all musicians. 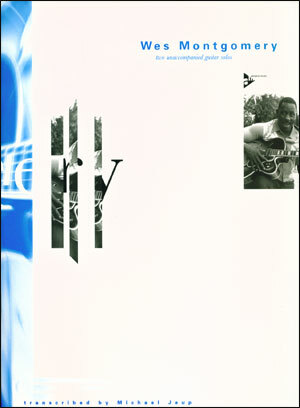 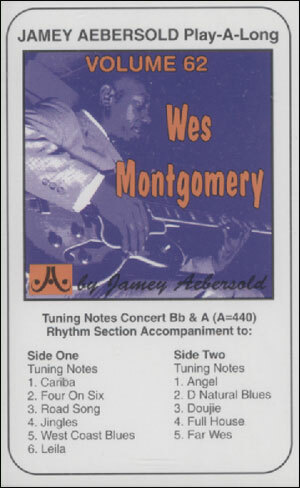 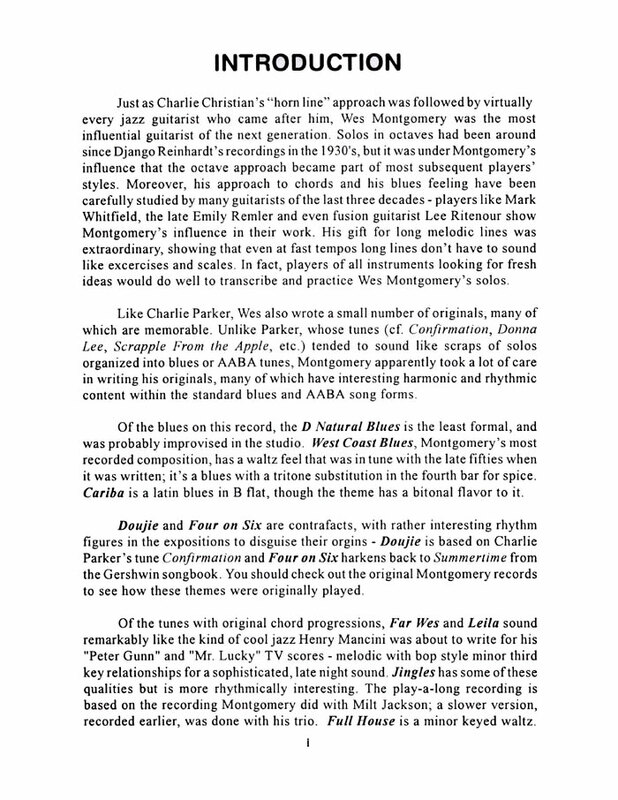 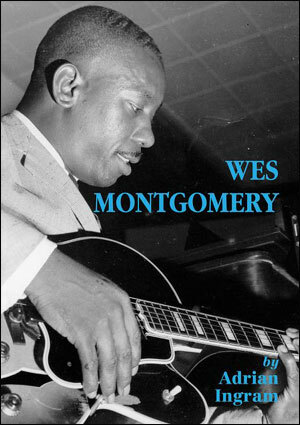 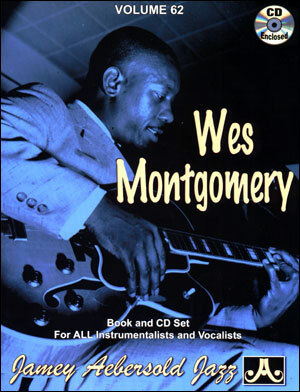 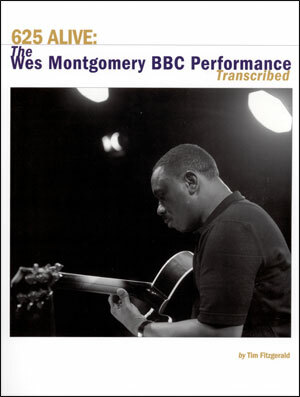 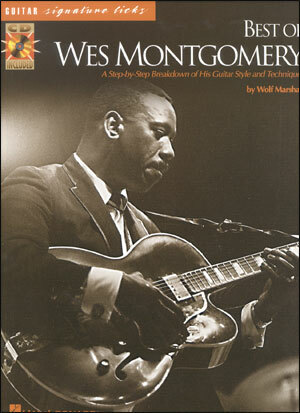 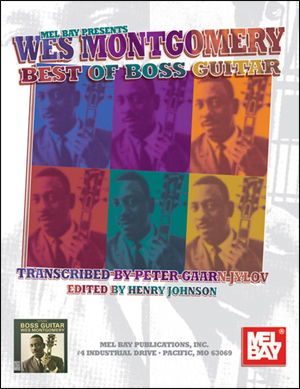 11 groovin' jazz masterpieces from the legendary Wes Montgomery and accompanied by a swingin' rhythm section in the style of his popular band. 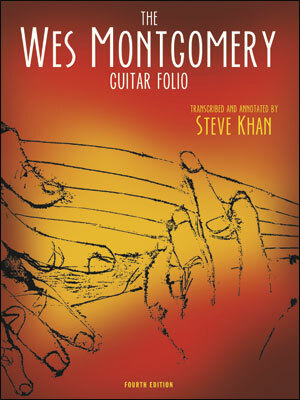 Wes' natural and effortless style is evident in each one of these soulful standards. 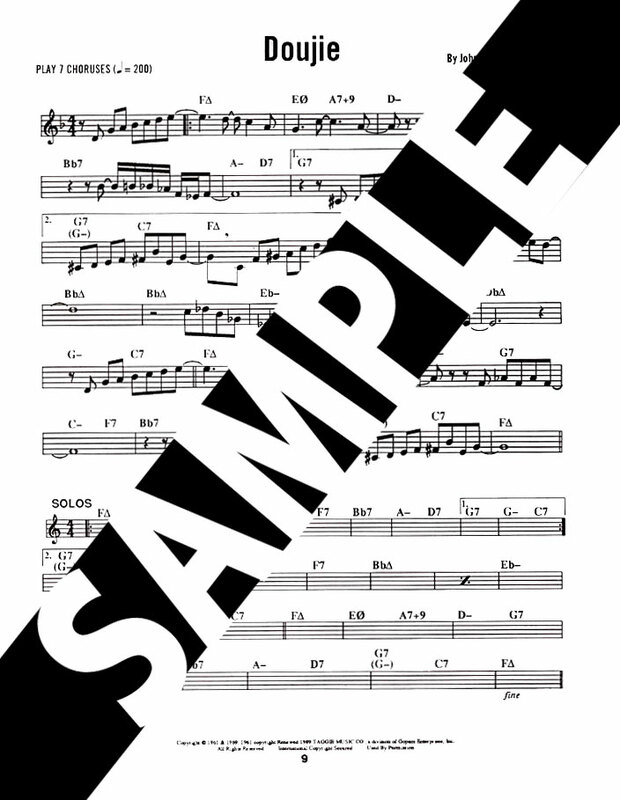 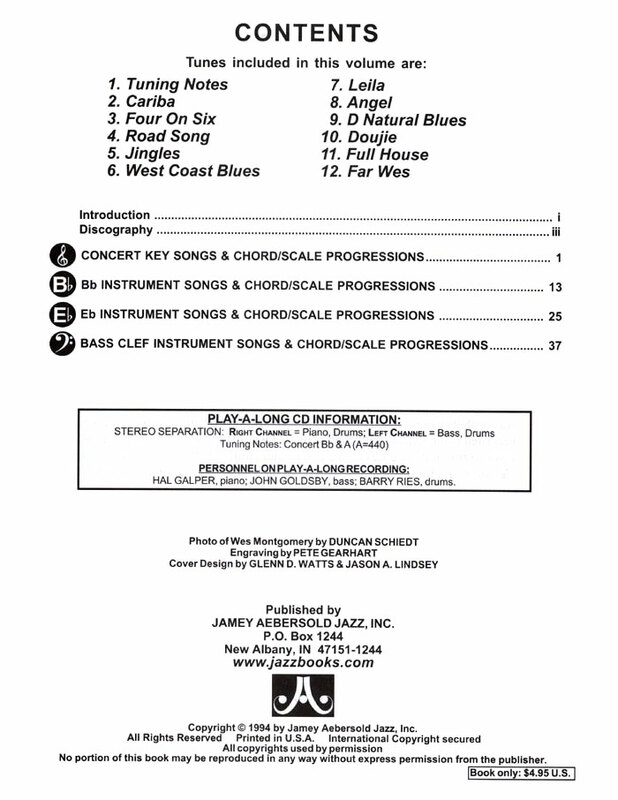 Great fun for all musicians and wonderful additions to your song list for any gig.